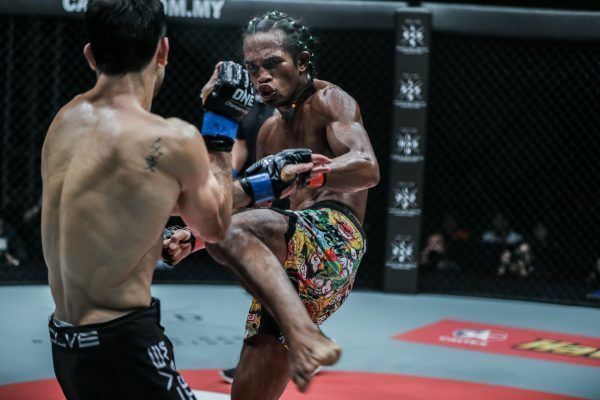 Although MIMMA Featherweight Champion Muhammad Aiman is from Negeri Sembilan, he grew up in cities all around Malaysia due to his parents’ careers. 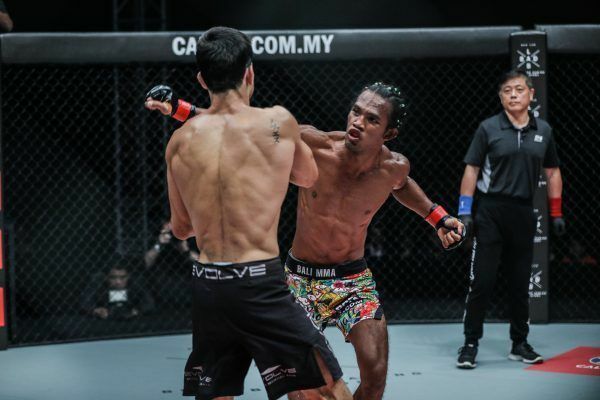 However, this led to him being seen as an outsider once he returned home, and resulted in Aiman getting constantly picked on. 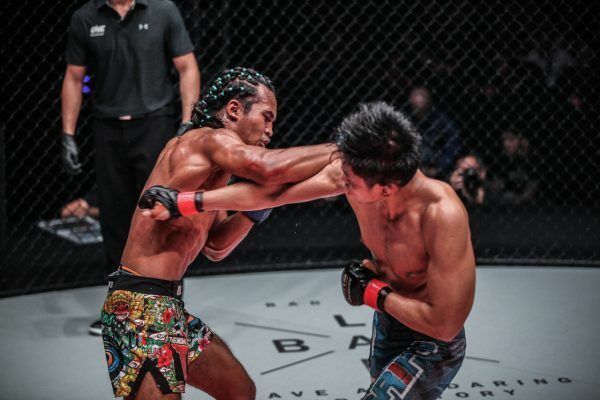 A few years later, at the age of 16, he picked up boxing, and that would be the beginning of a fruitful martial arts journey that continues to this day. 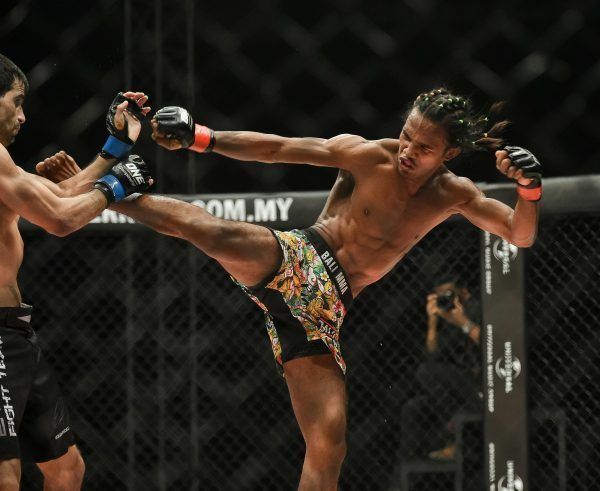 After two years of training, Aiman became enthralled by the thought of testing himself in the cage and dedicated himself to a competitive mixed martial arts career. 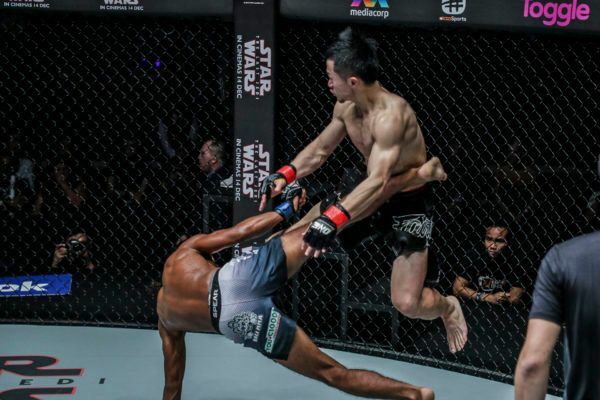 He even dropped out of college so he could train full-time, much to the displeasure of his mother. 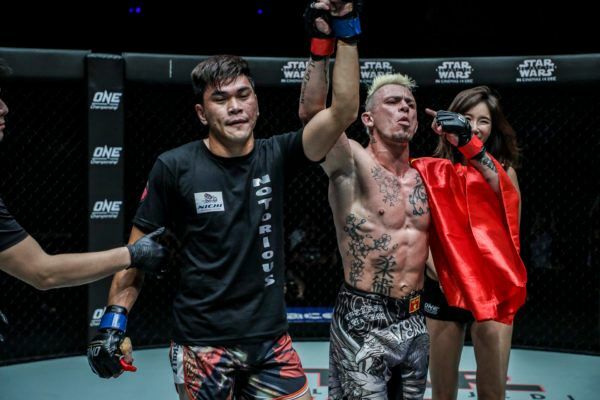 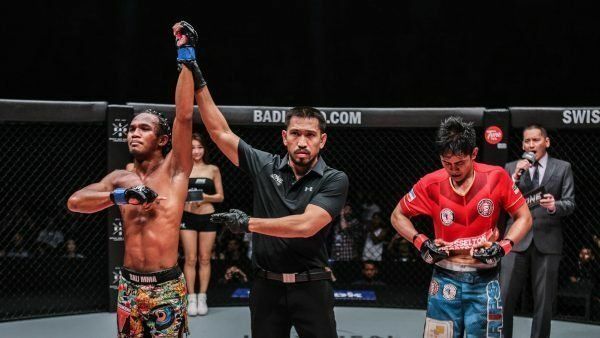 Nonetheless, he remained steadfast in pursuit of his dreams, and after two failed bids, finally captured an amateur cage championship in Malaysian promotion MIMMA. 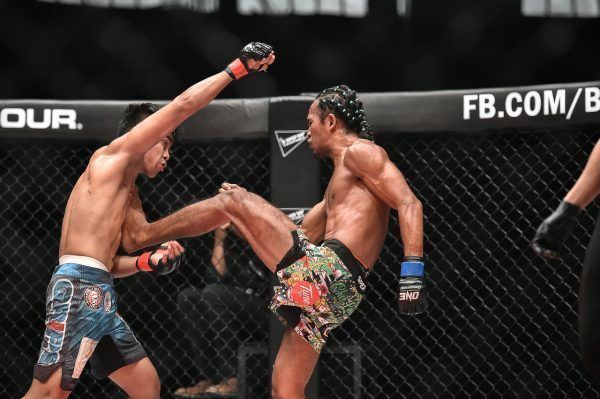 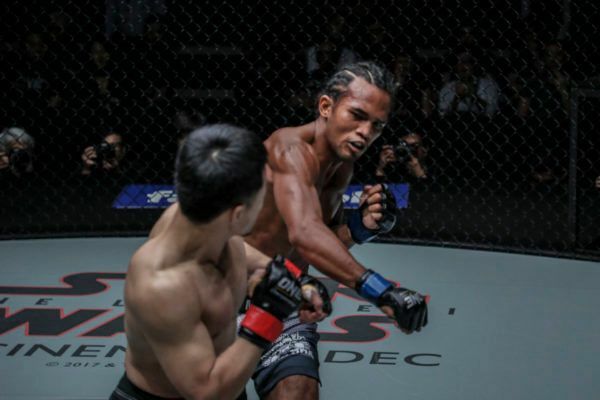 Having conquered the Malaysian amateur scene, Aiman then set his sights on international glory as a professional with ONE Championship and made a successful debut in September 2016. 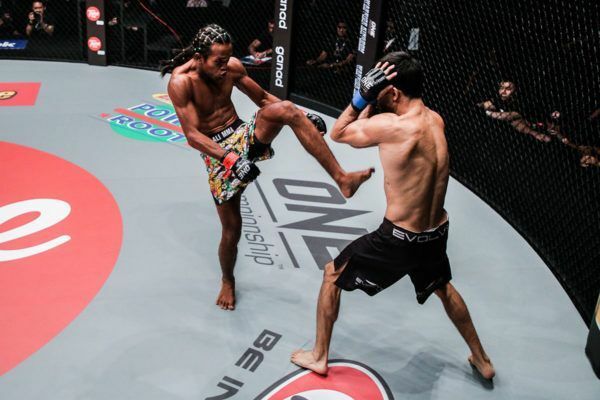 He has since registered wins over several tough opponents, including BJJ champion Eduardo Novaes, and has made a name for himself as a thrilling young talent to watch.